Monika Kozdrowiecka and Gosia Reed were raised in Poland, where they were used to food being organic and local. When they moved to the U.S., they experienced a huge culture shock in food when seeing how everything is prepared. With that, they found the benefits of eating raw and formed the company Virgin Raw. 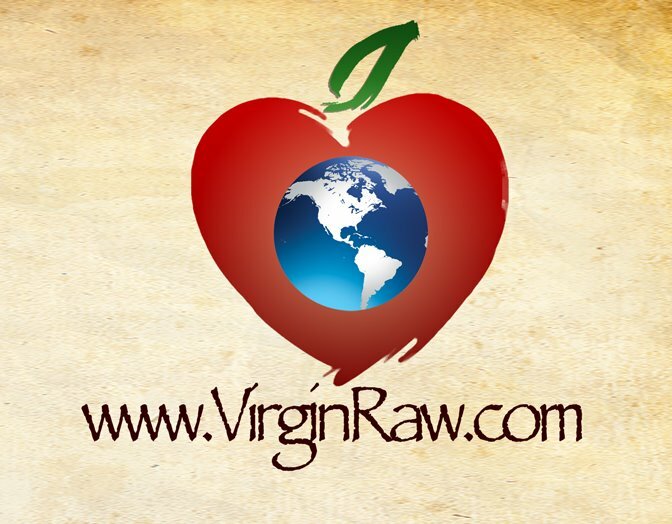 Virgin’s Raw’s flaghip product is bee panacea, a probiotic consisting of raw honey and numerous superfoods and herbs. Aaron and the two raw sisters discuss everything about raw honey from how it’s the perfect natural sweetener to replace sugar to its health benefits, including increasing your metabolism and detoxifying the body.